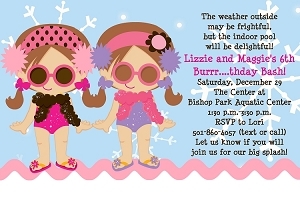 Sibling and Joint Birthday Parties for Boys, Girls Twins. 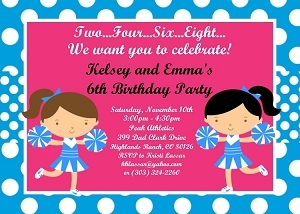 Planning a Birthday Party for Twins or Siblings? 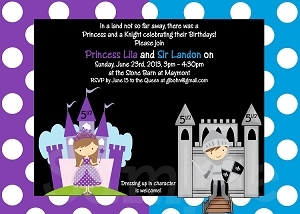 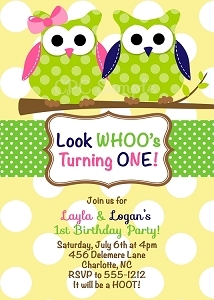 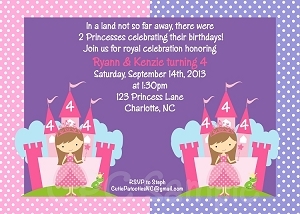 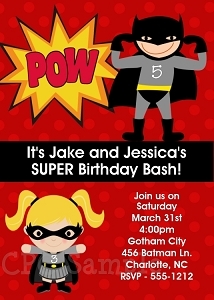 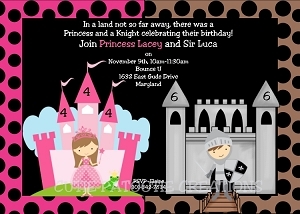 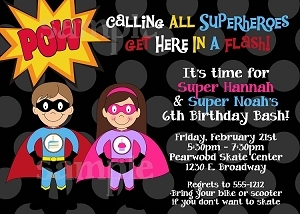 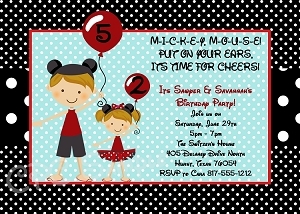 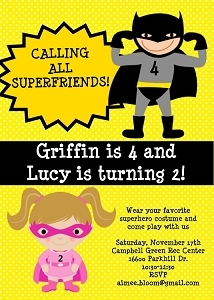 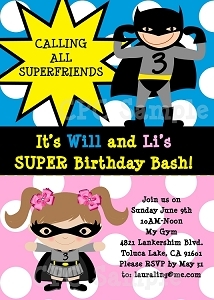 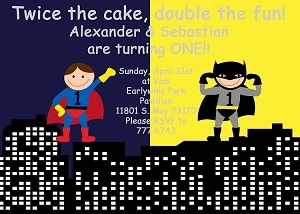 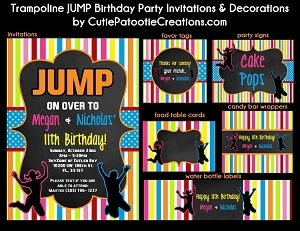 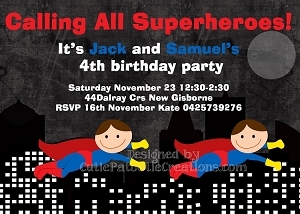 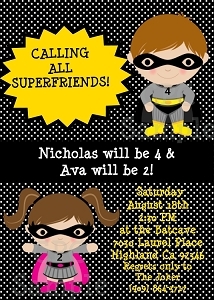 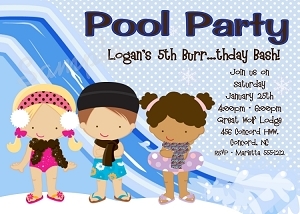 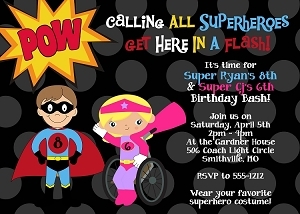 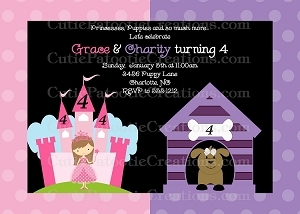 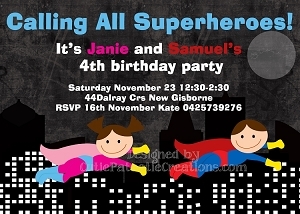 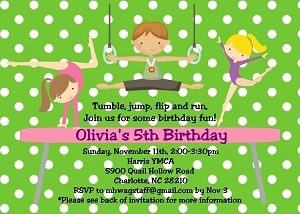 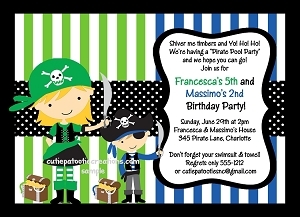 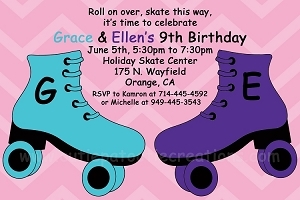 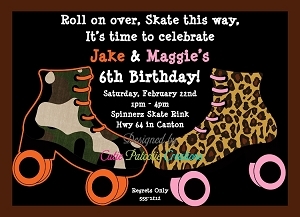 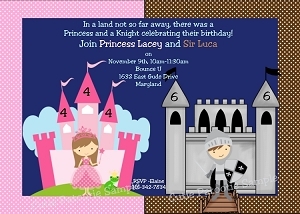 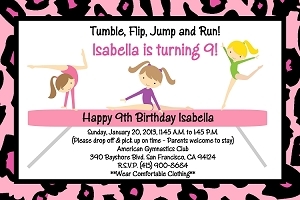 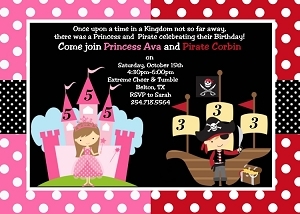 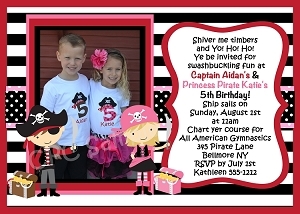 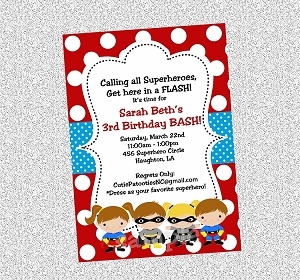 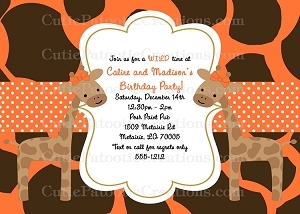 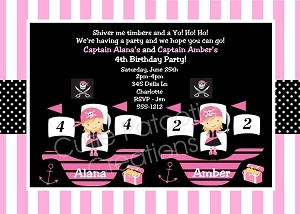 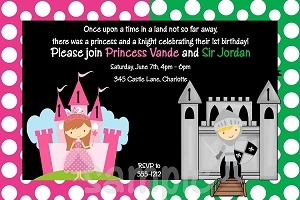 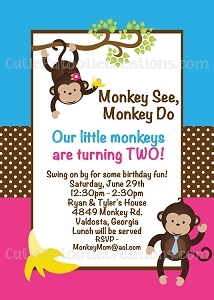 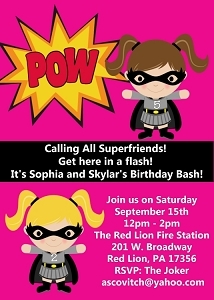 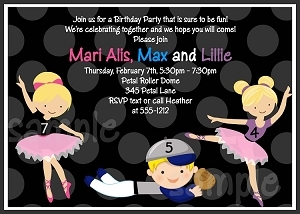 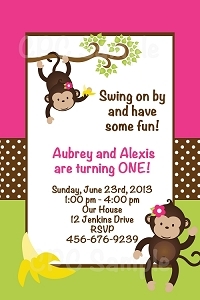 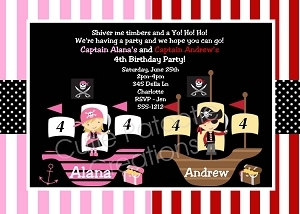 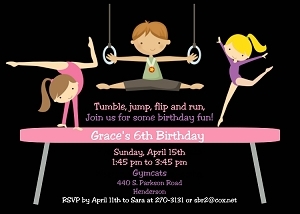 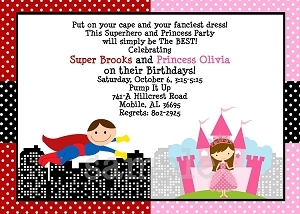 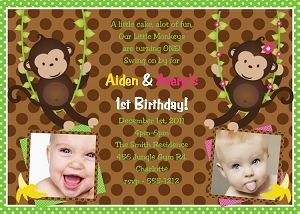 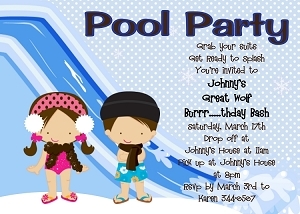 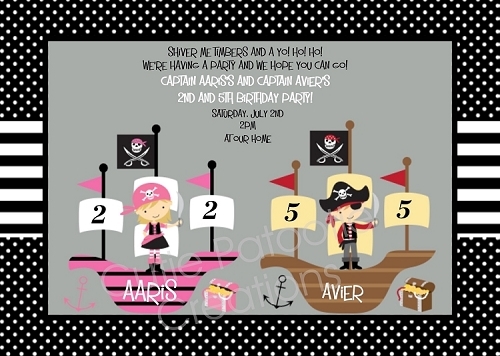 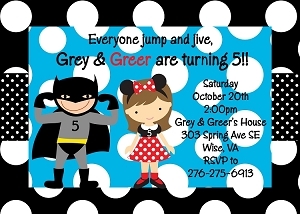 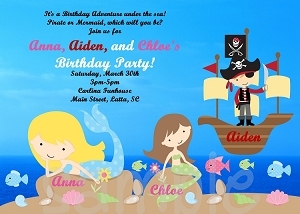 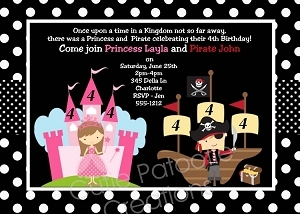 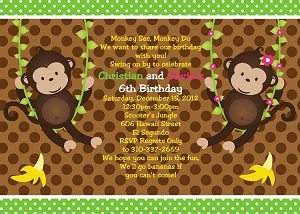 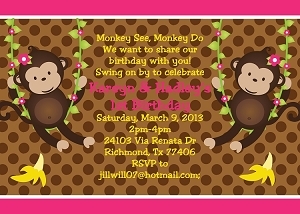 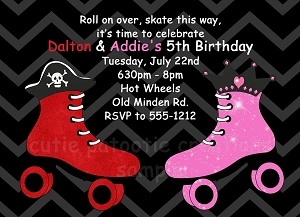 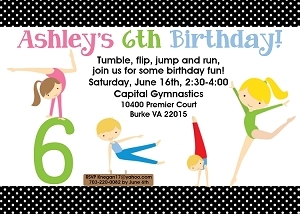 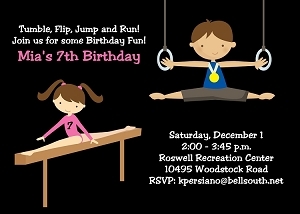 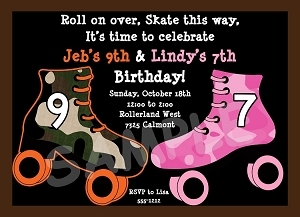 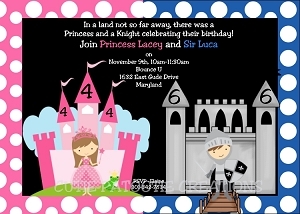 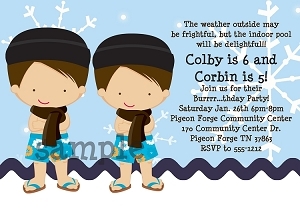 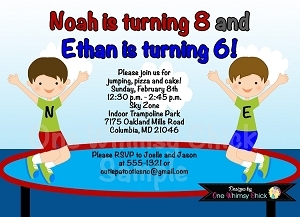 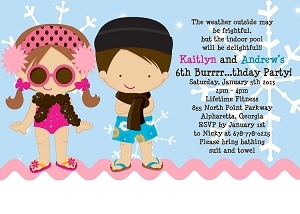 Our Boy Girl Birthday Party Invitations come in a variety of themes and patterns. 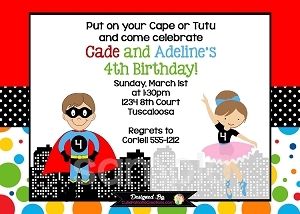 Choose to Print Your Own or Have us Print.